So recently in the gaming industry we have been seeing more and more HD remakes.  Why are companies remaking games instead of creating new ones? Why call them HD remakes if they aren't really all that "remade"? One of the main reasons game companies are remaking games is to bring them to the newer consoles. We have Final Fantasy X/X-2 HD Remaster that came out a couple days ago for the PS4. This just recently came out for the PS3 not too long ago. Game companies want to bring back our favorite games from when we were playing the PS2, or SNES. These games made a lot of money when they were first created and sold. Imagine how much more money these companies are going to be making when they recreate these popular games for the newer generation of consoles with crisper, cleaner graphics. 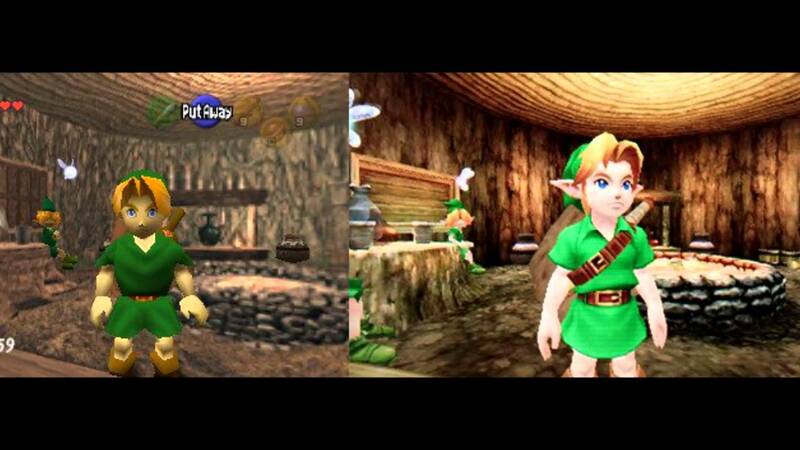 The differences between the original and the remastered games vary. As you see above, Final Fantasy X/X-2 definitely improved a lot graphics wise. It looks like the models were polished and the textures were almost redone completely. As you see below as well The Legend of Zelda: Ocarina of Time also had a lot done. These games look great! To be able to play your old favorite games with better graphics is an awesome experience! 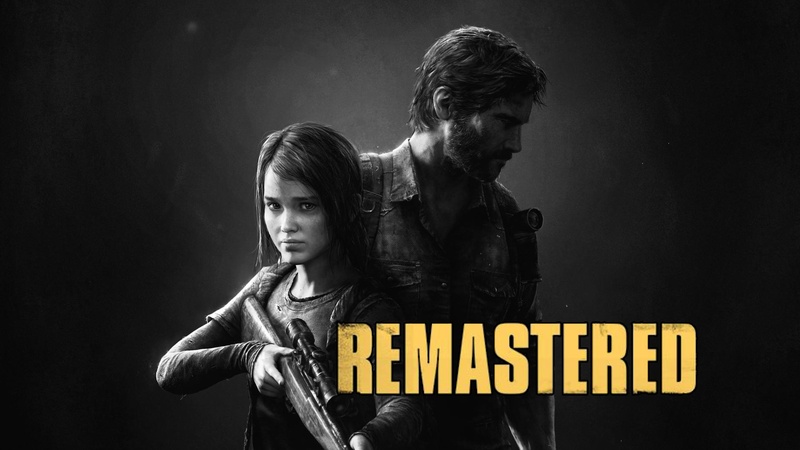 Now other games like The Last of Us Remastered have slight differences between their original games and their remastered versions. As you see below there are slight differences between the two. The original version already had such good graphics that the Remastered just added in the little details. You'll see more wrinkles, and better lighting, but nothing really to the extent that Ocarina of Time went through. 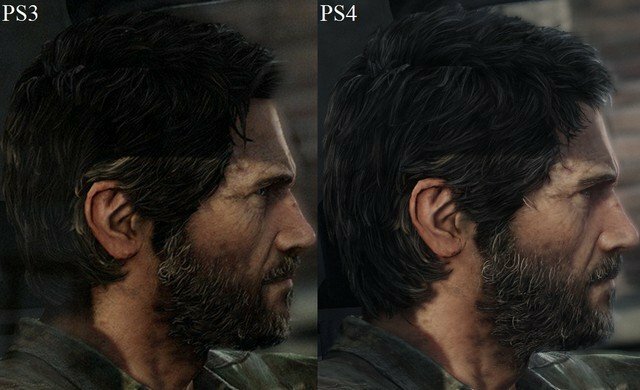 The Last of Us Remastered was one of those games where Naughty Dog wanted to allow players to play the game on the PS4 which happened to be able to handle better graphics than the Ps3. Now another reason why game companies would bring back our old favorites is because they wanted to bring it to a newer generation of players. My generation and the last were the ones that were brought up playing all of the old original versions of games. These couple of generations are starting to have kids and even some of the younger generations weren't around when these amazing games came out. Game companies want to bring and show the newer generation of gamers the reason why gaming became so popular. With games like The Legend of Zelda: Majora's Mask, kids and younger adults can play and experience what their parents grew up with. They can now see the change the gaming industry has gone through over the years. One last awesome thing that I've noticed about HD Remasters is that they bring to America content that wasn't available to us previously. 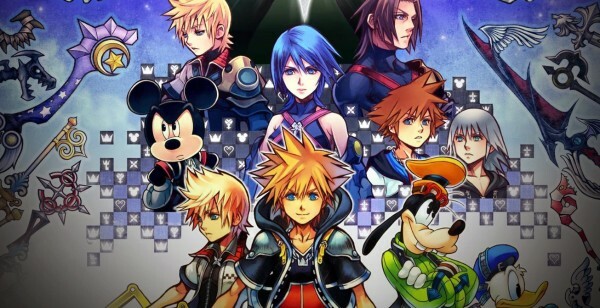 Games like Kingdom Hearts 1 and 2 HD Remasters brought us all of the endgame and extra game content that was previously only available in Japan. Alrighty that's all for today!